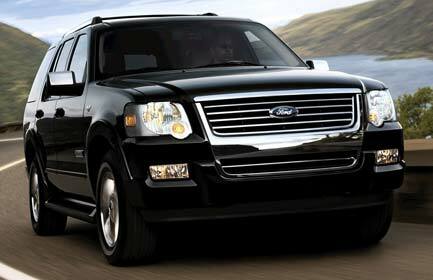 Our large, comfortable SUVs will suit your every need. Fitted with a chauffeur, you can sit back and relax to enjoy a ride. 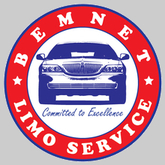 To request a Chauffeured SUV, please let us know when reserving in the comments section. Thank You!